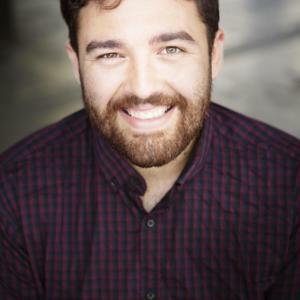 James Colley is a Young Walkley nominated satirist, a writer on The Weekly with Charlie Pickering, researcher on Gruen and head writer of SBS Comedy's The Backburner. He's performed at The Festival of Dangerous Ideas and National Young Writers Festival. Columnist Andrew Bolt describes Colley's work as 'utterly unfunny'.